Once again I find myself rising from the ashes of being burned to the ground. This time there were many days when I wondered if there would be any ash left because the fire has burned hot, and for a long time. 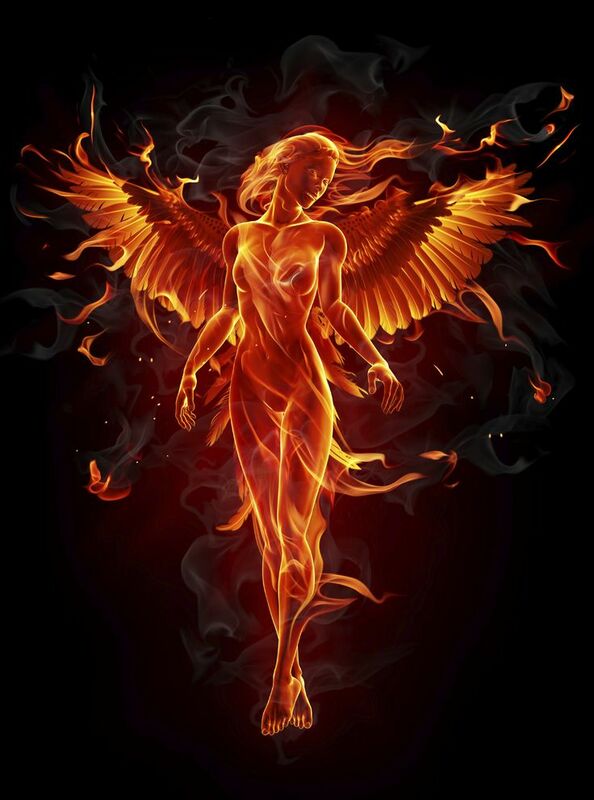 But as is always true for a phoenix, the day comes when the fire subsides, the embers glow, and peace slowly returns. There will be times when I get it all wrong, and the only way is to burn down, and start again. In the past, I’ve always hoped that these firestorms would mean that I would finally arrive in life: that all lessons have been learned and it’s time to enjoy. However, what I’ve come to realize this time, it’s part of my life. I can fight against it the entire time, or I can surrender and actually enjoy the process. This time, I embraced it. Instead of looking at this as a battle, I see now it’s pure victory. There are very few willing to endure the flames for a more beautiful and deeper understanding of life and journey into the future. I’ve been given a gift that’s taken me over 5 decades to understand. Now it’s time to share and show the way for the new phoenix, the ones that still find the fire so painful and all but give up. I’m here to say, breathe. Breathe in the flames, let them engulf you and purify your very being. When they subside and they always do, you’ll stand more beautiful than you ever thought possible, and you’ll have more clarity than you know what to do with… at first. One day at a time, one step at a time, one breath at a time, your path will be shown you. Patience beautiful young phoenix, embrace the process, embrace yourself. You are loved. Author dgauthenticityPosted on July 26, 2017 July 26, 2017 Format AsideCategories Random ThoughtsTags drowning, floating, hurting2 Comments on What do you do? I believe those with beautiful hearts, and brilliant minds are some of the most vulnerable people on the earth. Life touches them deeply, and goes well beyond empathy. The pain in life that is inherent due to the fallen nature of this world is something they struggle with far more than the general population. Why? Because they feel the pain of not only themselves and their own lives, but the pain of others and it’s deep, down to their very soul. It’s no wonder they seek to anesthetize and numb the pain. Where do they go and who do they ask to learn how to navigate this with no anesthesia, with no numbing agent? Those who’ve walked the same path, and are a few steps further along. They too feel the pain, down to the depth of their soul and have found a path to wholeness, to inner peace. Those who in the midst of crushing pain, stand up and take one more step. Those who have the weight of the world pressing in on every side, and they take another breath. Take one more breath, take one more step, live one more day. You’ve got this.